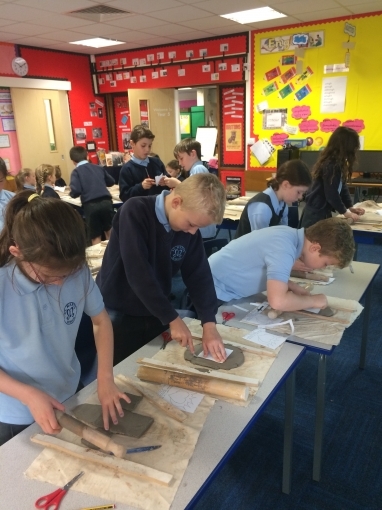 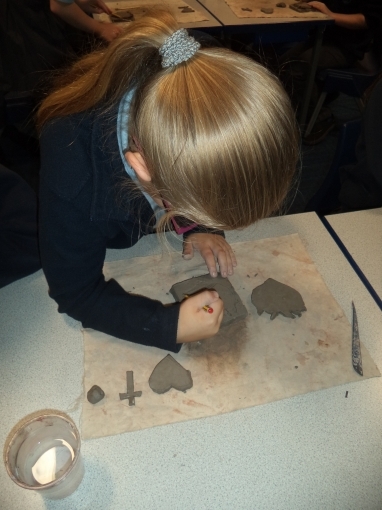 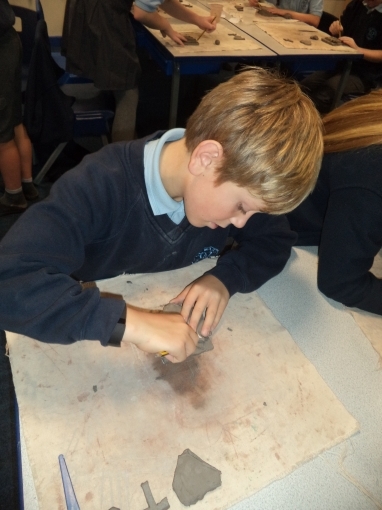 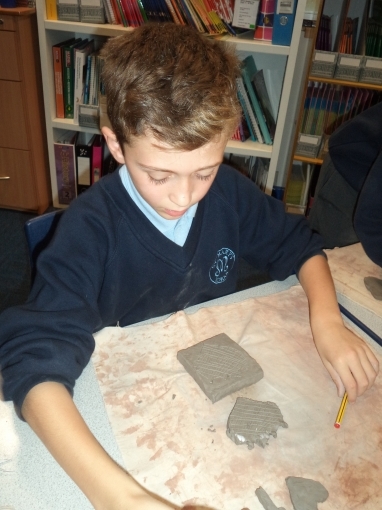 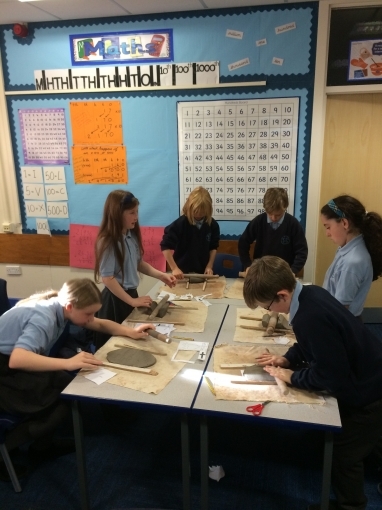 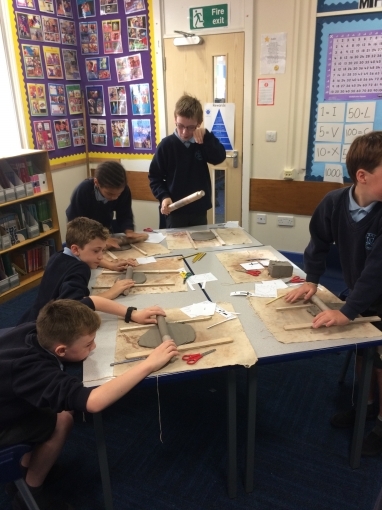 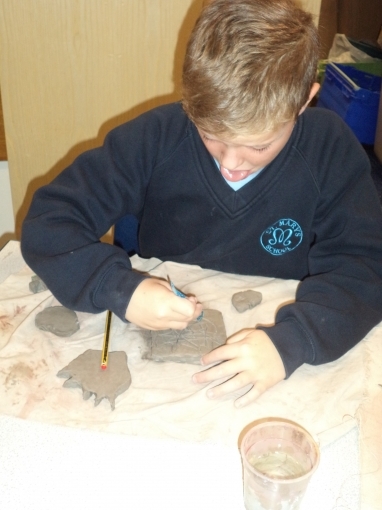 The children have really enjoyed their clay workshop today - creating a clay tile of The Sacred Heart. 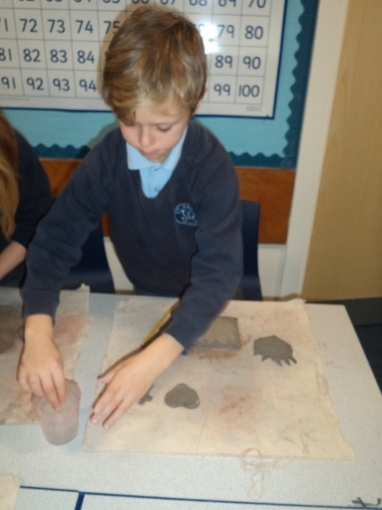 When they have dried out, after half term, we will paint them. 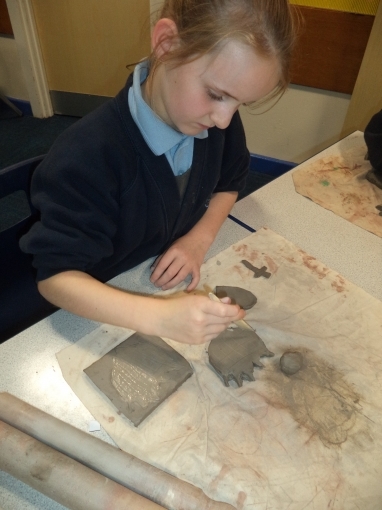 We are looking forward to this too.